Sarah began her career as a research scientist. She worked for a number of big pharma companies including 6 years at GlaxoSmithKline, where she investigated the effect of electrostatic “charge” in the human body, and how it relates to physiological function. Sarah left the pharmaceutical industry to pursue a degree in Nutritional Medicine and also earned a master ’s degree in Neuroscience/Psychophysiology of Stress. In her search for a deeper, more holistic approach to healthcare, she later became Head of Research for a bio-energetic medicine company, conducting and overseeing small-scale trials. Sarah has a special interest in the growing science of Quantum Biology – and how the learnings from this field can be applied in a practical way to ‘BioHack’ health and performance. 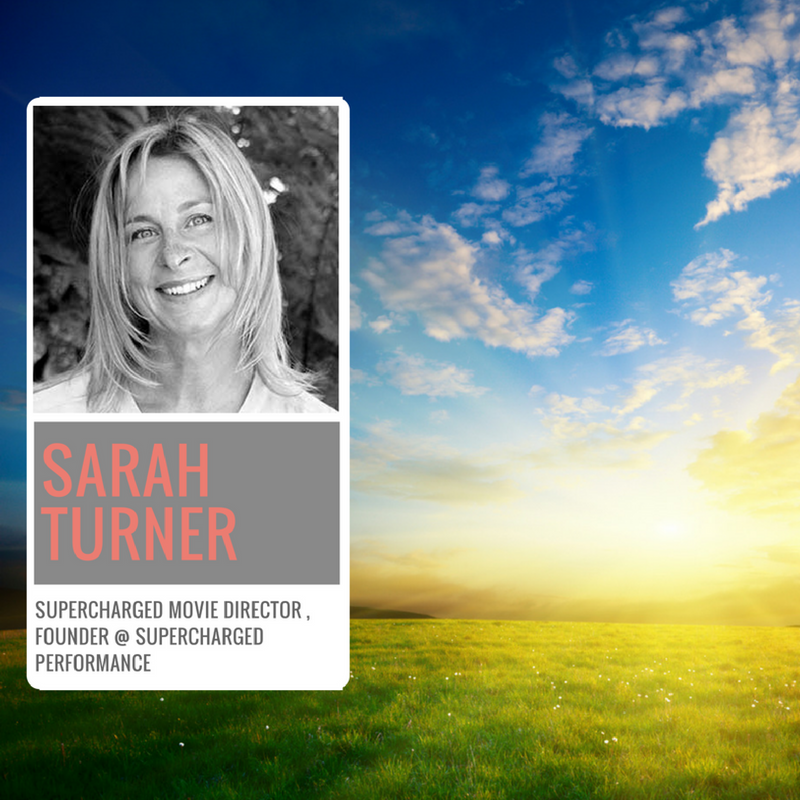 Sarah is a now the co-producer and director of the movie “SuperCharged” and is a founder and spokesperson of SuperCharged Performance. Biohacker Summit will screen the SuperCharged movie on Sunday 20 November. Tickets available here.